Blessed as one of the most suitable natural sites, Murfatlar Vineyard is located in the south-east Romania, between the Danube and Black Sea in central Dobrogea Plateau. Wine lands comprise over 3,000 acres in the towns, Murfatlar Trajan's Gate Alba and Siminoc. Continental climate, the diversity of vineyards location, the protective effect of relief against cold currents predominantly north - eastern, favorable influence in the vicinity of the Black Sea which moderates excessive heat and frost, Murfatlar Vineyard offers a particular microclimate favorable for achieving a wide variety of wines. 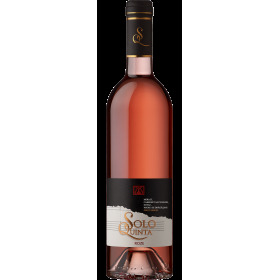 Cellar Murfatlar, Rai of Murfatlar (Heaven of Murfatlar) range, comprises a series of three young wines, namely one white, one red and one pink, sweet, savory freshness that keeps ripe grape. Murfatlar Zestrea (dowry) is a brand of house wine Murfatlar (1943), in Dobrogea (south-eastern Romania), which owns a vineyard of 3,000 ha of vines, divided into several plots, vineyards, located between the Danube and the Black Sea, in the center Dobrogea Plateau, comprising the cities Murfatlar Trajan's Gate Alba and Siminoc. New Farm is a place where human story to be confused with the wine. The story of the New Farm is one in which passion and talent were put into service to obtain a unique wine. A wine that finds, in turn, passions, giving rise to stories that will live just savoring it. Sweet wines, called in general and dessert wines are a refinement unjustly ignored and often the secret of the speed with which you can make new friends. Although we gather at sixes and sevens as the liqueur wines, they are divided into several categories and vary depending on manufacturing technology and the amount of sugar they contain. Murfatlar cellar, 3 hectares. The range consists of 4 wines: Chardonnay, Feteasca Black, Cabernet sauvignon, Cabernet Sauvignon Rosé. "Reaping the vineyards, in this time of year, the Thracians conducted a ceremonial bacchanal called Arezan. In a sign of sacrifice throwing strings come alive and fire for life to be fruitful in the year ahead. 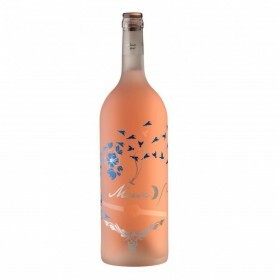 Arezan is a name linked to old Romanian traditions and is celebrating the beginning of the agricultural year "
Murfatlar Romania's largest domestic producer of wines, launching a new brand of wine CONU 'ALECU. 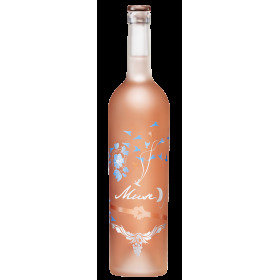 Available in ottonel Muscat, Sauvignon Blanc, Merlot and Merlot Rosé, Conu ​​'Alecu is a long-haul semi-dry, ideal for a relaxing evening with friends. It's kind funny, always ready to party, especially designed for people who know what life is. 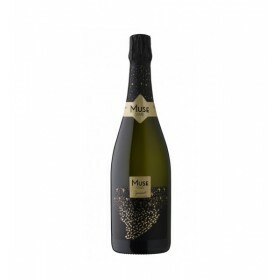 This wine, with its special freshness and flavor, wake appetite for life and spirit for adventure. Freshness invigorates and relaxes in any situation, which makes it very suitable for parties and late nights with friends. 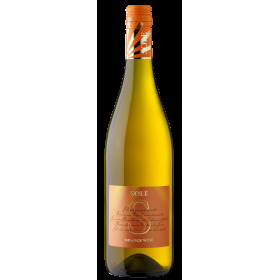 Bright yellow wine, clean and fresh, with a pleasant taste, sweet and fragrant. Obtained by blending varietal Pinot Gris, Riesling and Muscat Ottonel. Wine ruby color, intense pulse of life. Clean, fresh scent of ripe grapes resembles that of sweet plums. 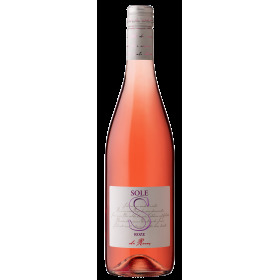 A young wine, rosé, which abounds in tropical spices, wild berries ripe fruit. 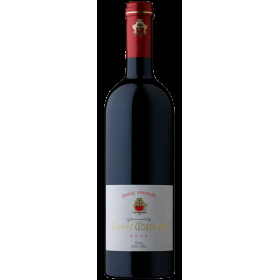 A striking wine grape defined ripe flavor and dark red color. A great wine, with fresh bouquet typical of this variety. 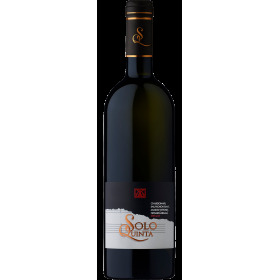 Very full-bodied, freshly picked grapes retain natinsa flavor. Chardonnay, the variety in the vineyard Murfatlar achieved after advanced supracoacerii. He holds the record international awards and is considered a champion of them. 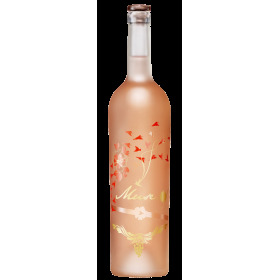 Wine is renown for its characteristic floral scent and for the overall quality make it an excellent dessert. Quality category: DOC - CT, controlled denomination of origin wine, late harvest. Category Quality: DOC - CMD, controlled denomination of origin, harvesting at full maturity. Quality category: DOC - CMD, wine with denomination of controlled origin, picked at full maturity.